Once you know what you need to eat, compile a master list of recipes. That way, you can pull easily from that list rather than combing through cookbooks every week or falling into the rut of repeating what you made last week. Use whatever organizational system works for you — Pinterest, meal planning apps, index cards in a recipe box, or even an Excel spreadsheet. 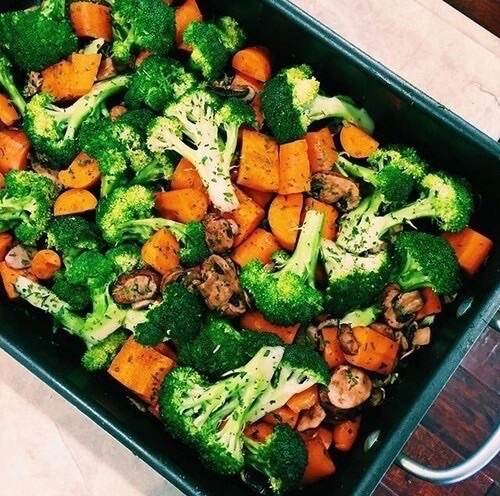 “When I find a recipe I want to make, I print it out and add it to a binder,” says Autumn Calabrese, creator of 21 Day Fix. 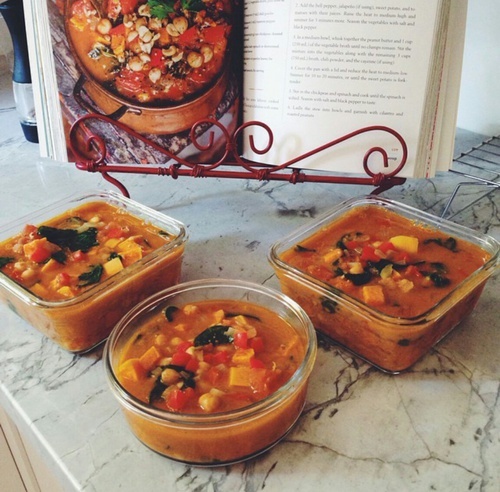 “Each week I go through it, find a new one, and add those ingredients to my shopping list. 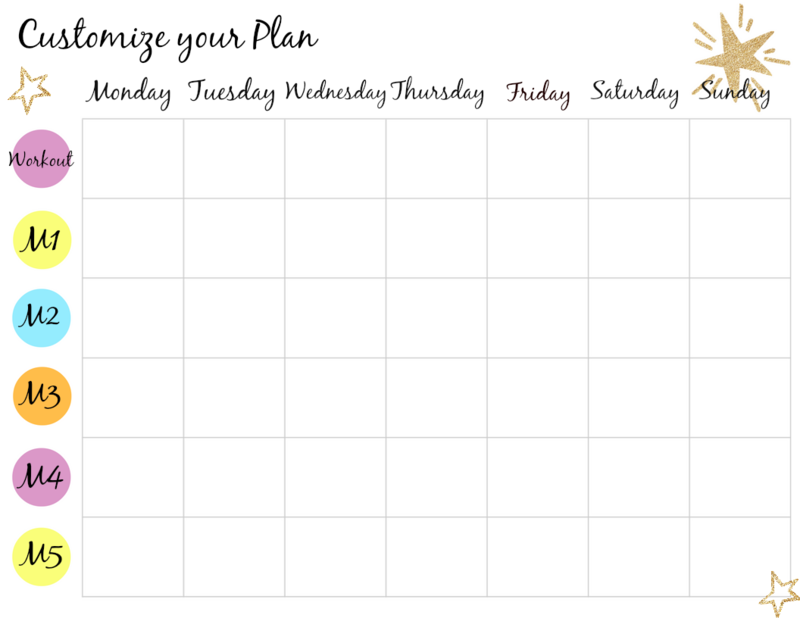 It’s important to keep variety in your plan so you don’t get bored.” When you’re planning your meals for the week, it’s okay to leave some flexibility. Some people make a school cafeteria-style calendar and schedule every last snack in advance — but it’s also okay to stock up on healthy staples and then wing it at mealtime. 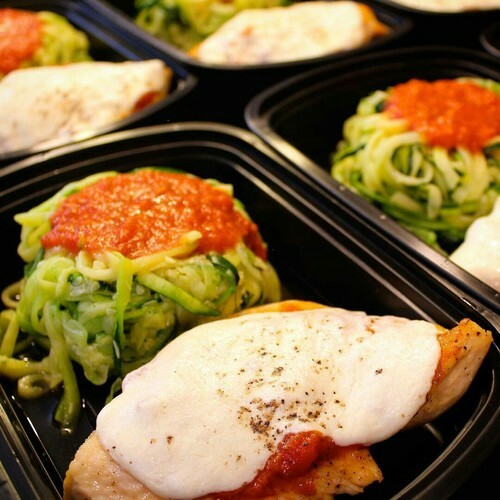 This entry was posted in Nutrition, Recipes and tagged how to meal plan, how to meal prep, meal plan template, meal prep on January 8, 2017 by danielle.